Unknown, unloved and invisible Inchgower. Do we even know where it is? Who drinks this stuff? Lets check googlemaps – what?! 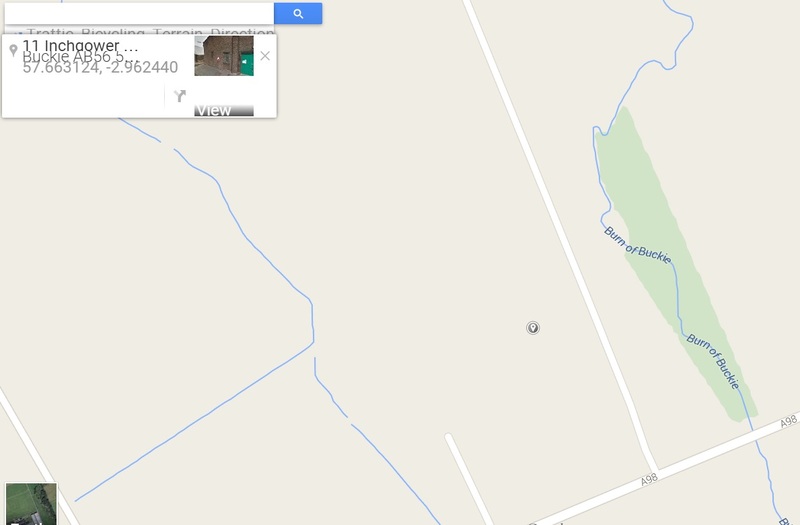 Type in Inchgower distillery and it doesn’t even return a location. This distillery doesn’t exist? Who drinks this? Well, all of us do, as a major constituent in Bells or else any of diageo’s blends. In fact 99% of its 2 million annual litres goes into blends. So it’s a blending malt, why? Dave Broom remarks on its big muscular spirit with an intense spiciness that might pass for saltiness. Michael Jackson calls it “intense… with a jasmine-like floral character, underpinned by a resolute saltiness…” So. 2 counts of saltiness for a Speysider 1.8km from the sea. Besides the fact that the distillery equipment was sourced from Tochineal in 1871, remarkably little else is publicly available on this workhorse, so to its spirit I turn. 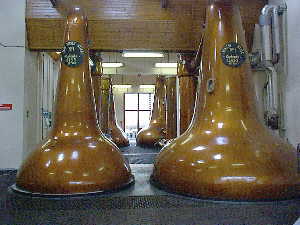 Fat onion shape stills in use here does suggest a heavy spirit was intended. Nose: Sandalwood, musk and old dry lacquered cabinets. An expansive nose that’s remarkably aromatic with an integration wrought by time. But then – fresh cooking oil and potpourri. Getting exotic. Dried purple flowers on the verge of mustiness. Dried lemon slices used for display only. Very strange. With water: No favours done. Heavy florals, a musty bouquet and stale fruit. Palette: Cooking oil, liquefied dry pinewood, lavender satchets with a touch of mustiness. Getting hotter with a last burst of spice and soap. Strange but can’t fault the integration and presence. With water, with regrets: Hotter and more heavily floral. Patchouli and wilting lily. Finish: Fairly long with sweetly stale flowers, old dry ginger from the dark recesses of the fridge. Sandalwood. I will be generous and imagine I did not add any water. Without water: Old style maybe, certainly strange with a bit of grandpa’s house thrown in. With water: Do you like stale perfume? After-note: I was really surprised by this, as it seems a certain venerable whisky blogger got iodine and medicinal flavours and even loved this so much he gave it a 91! All I get with water are stale flowers! 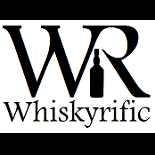 This entry was posted on March 1, 2015 by Whiskyrific in Inchgower and tagged Inchgower.